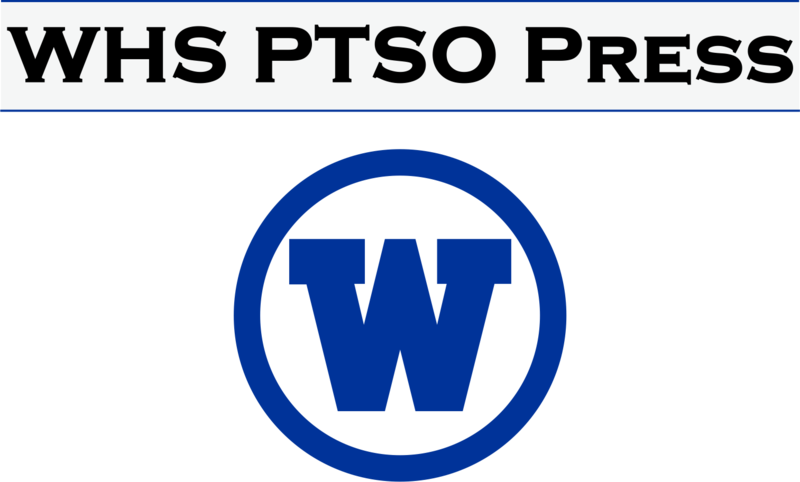 Welcome to the WHS PTSO Press page! We publish a newsletter every Monday during the school year (with some exceptions for holidays). You'll always be able to find a link to the current newsletter from the main WHS PTSO page. If you would like to submit information to be published, the deadline for inclusion in the Monday newsletter is the prior Friday at 12 noon. You can email the submission to whsptsopress@westfieldnjk12.org. You can read our submission guidelines below.